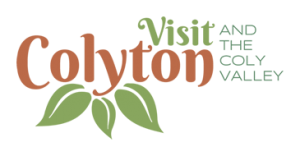 Our holiday cottages set amidst rolling Devon hills only a few yards from the ‘East Devon Way’ and close to the historic small town of Colyton. We are only a short journey from the coast including Beer, Seaton, Branscombe and Lyme Regis. 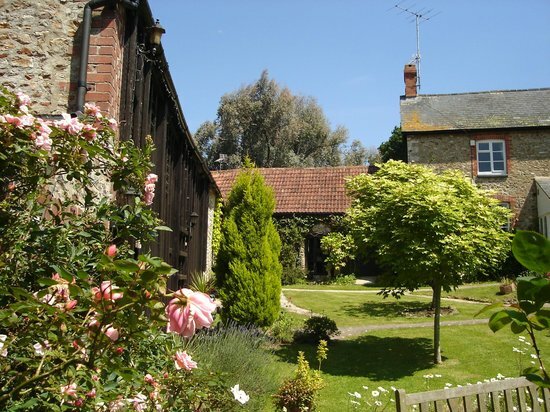 Our guests have complete access to our 8 acres of land including Swimming pool,Croquet lawn,Tennis court, Children’s play area, Vineyard & Orchard, Paddocks with horses & sheep, which you can help to feed!